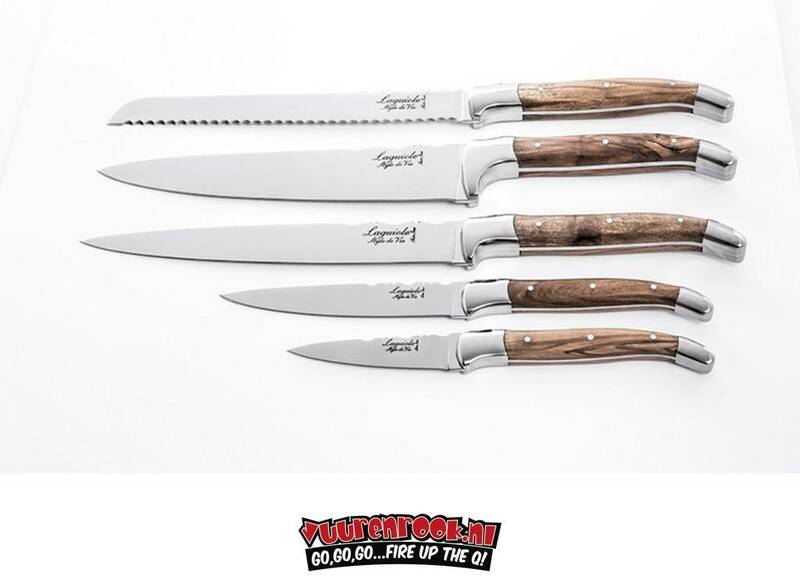 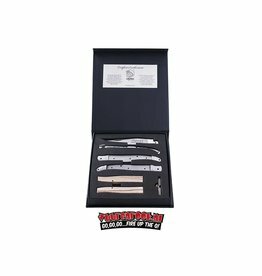 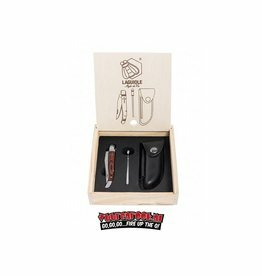 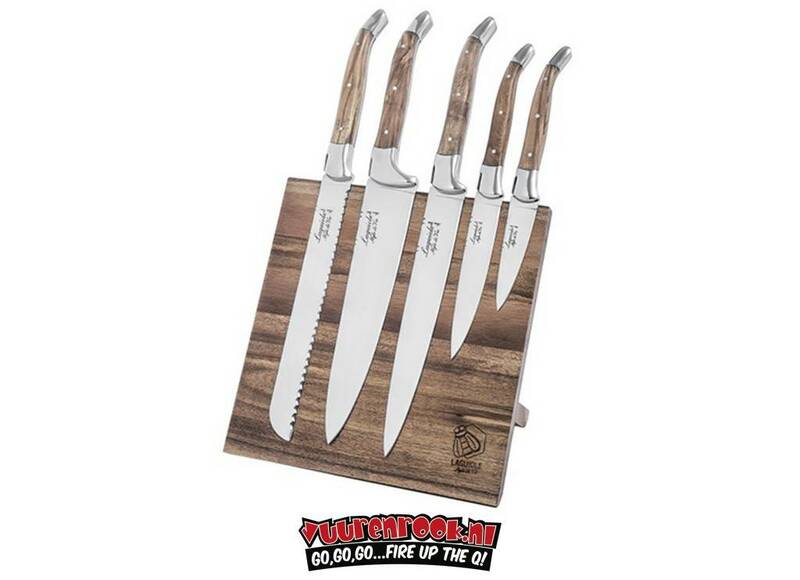 Your kitchen is not complete without this chef's knife set from Laguiole. 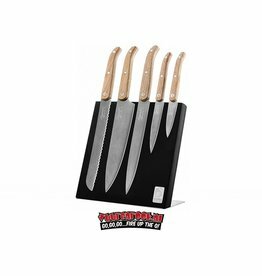 Because of the magnetic block you can easily remove knives and put them on again. 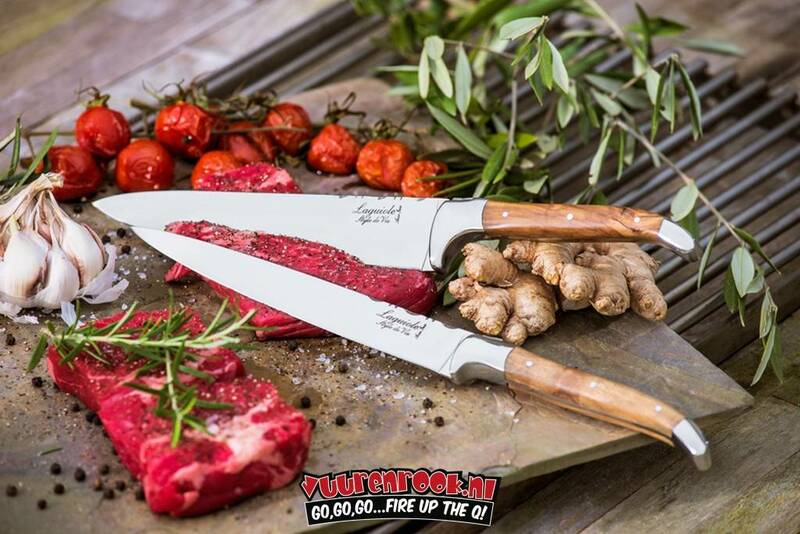 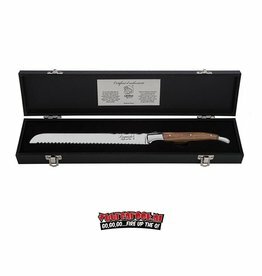 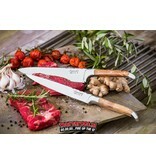 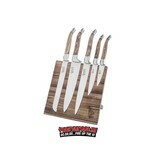 The knives have a luxurious appearance due to the olive wood trade and the stainless steel blade. 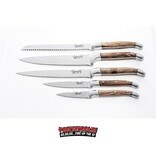 The knives are not dishwasher safe, dry them with a cloth after washing.